For Exclusive Traveler Club it is a great pleasure to share with you that we have been awarded with prizes in different categories by Travel Weekly in their “Magellan Awards 2018“, obtaining a total of 10 wonderful prizes among which is, again, the Best Prize Vacation Club 2018 being the second consecutive year in which we are named as the Best Club in the World and it would not be possible without you, our partners. Travel Weekly is the leading tourism portal worldwide, which covers a wide range of activities from design to marketing and services. 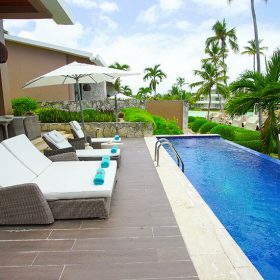 Travel Weekly and TravelWeekly.com are the most influential news resources for the travel industry; their information, analysis and opinion are taken as a reference by companies and travelers. The most valuable prize in the tourism industry. 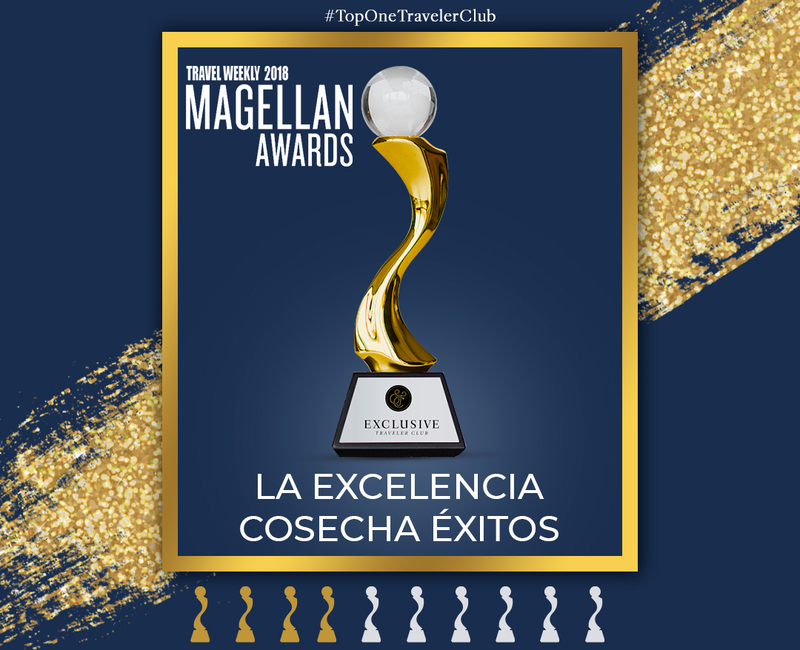 Each year the expected event “Travel Weekly Magellan Awards” is held, awarding with a high level of excellence which is recognized by having the most qualified jury of the tourism industry, which rewards the most outstanding work in various areas of the sector. As these awards are the most influential in the travel industry, are compared to the Oscars and this is because the award was created by the same firm that makes the The Emmy Award trophies. The maravillosos acknowledgments would not have been possible without the passion and continuous dedication of each of our employees, from the top managers to the base staff of our organization, who together share the philosophy of ETC to be innovative, unique and with a high sense of the excellence. This maravillosa satisfaction renews the energies to continue with our impeccable work towards our partners, a continuous work that continues to break challenges.